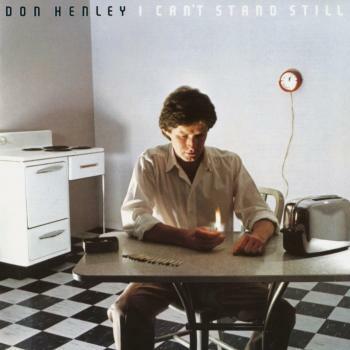 Don Henley, the singer and drummer for the Eagles, releases his fifth studio album. It is a country album called „Cass County“ via Capitol Record—his first solo album in 15 years. Five years in the making, „Cass County“ was quietly recorded in Nashville using top musicians. „Cass County“ is a county in Texas near the Arkansas and Louisiana nexus where Don Henley grew up. “I’m associated with California a lot because of that other band that I play in, but I really and truly was born and raised in Cass County, Texas. 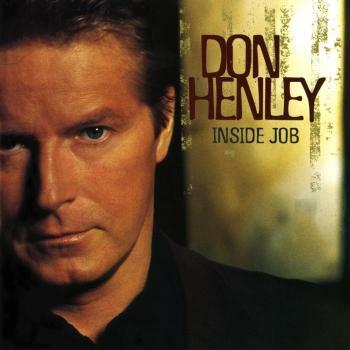 I’m a Southerner and a Texan,” Henley said during the listening party. 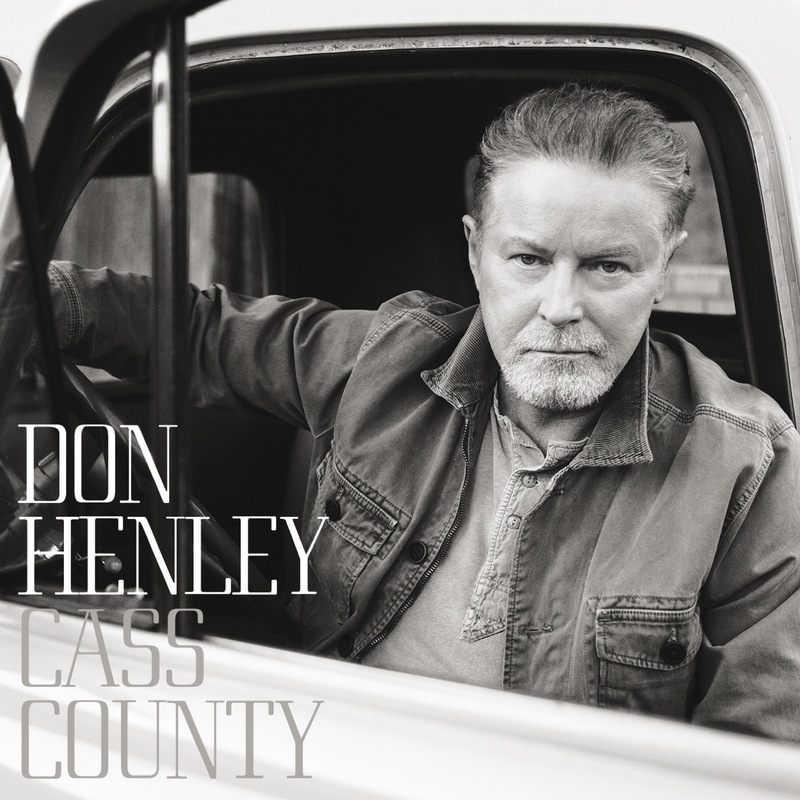 „Cass County“ was produced by Don Henley and Stan Lynch, who also co-wrote 11 of the songs on the album, and represents both Henley's roots and the next stop on his creative journey. 'I was born and raised in Texas. I'm a Southerner and a Texan. So this is a natural progression for me. 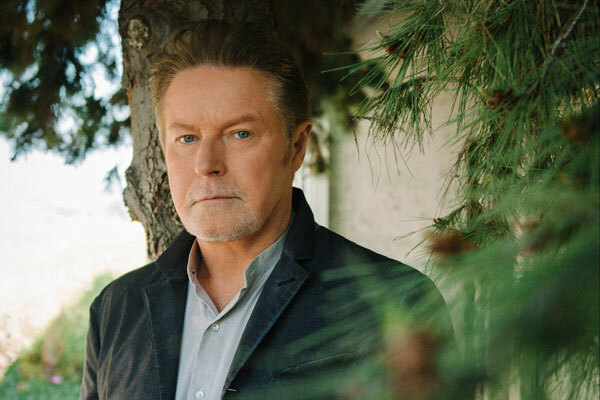 It's who I am and where I come from,' says Don Henley.